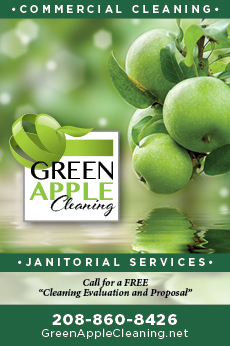 When it comes to winters, the Treasure Valley isn’t exactly Minnesota, but after snowstorms, freezes, inversions and rainstorms, I yearn for something a little warmer and greener. With the first warm, sunny days of March, I feel myself drawn to the Snake River. 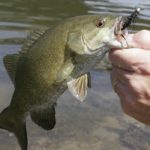 It’s like a sneak preview of spring where I can wander along the river and see some familiar sites, discover a few new ones, and either sit and absorb the sun’s rays or get a head start on my spring fishing trips. 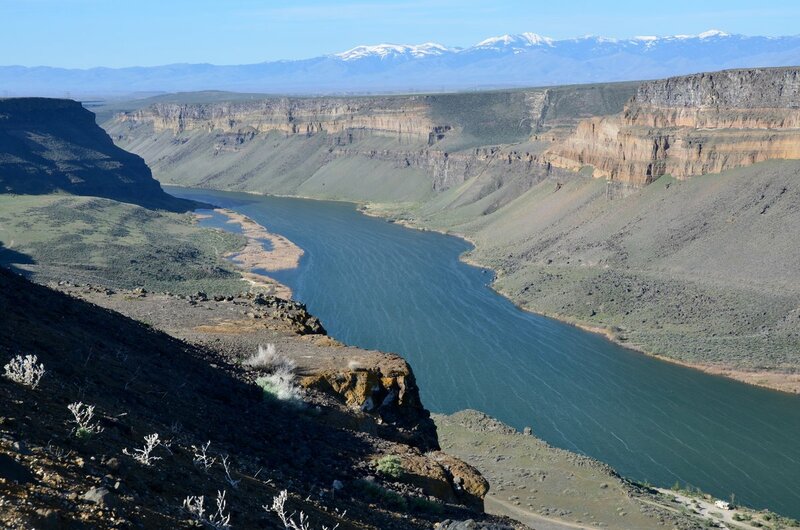 And, while the Treasure Valley typically has a mild climate, the Snake River is even milder thanks to its lower elevation and protective canyon. Drop into the canyon, and you feel like you’ve been transported far away from the busy Treasure Valley and back in time. There’s history in the canyon where Native Americans wintered for eons, and river provided transportation and trade for settlers. 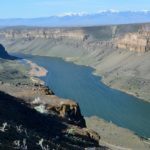 The black cliffs, gravel bars, islands and sagebrush plains harbor a variety of wildlife and look for the soaring raptors that gave the Morley Nelson Snake River Birds of Prey National Conservation Area its identity. 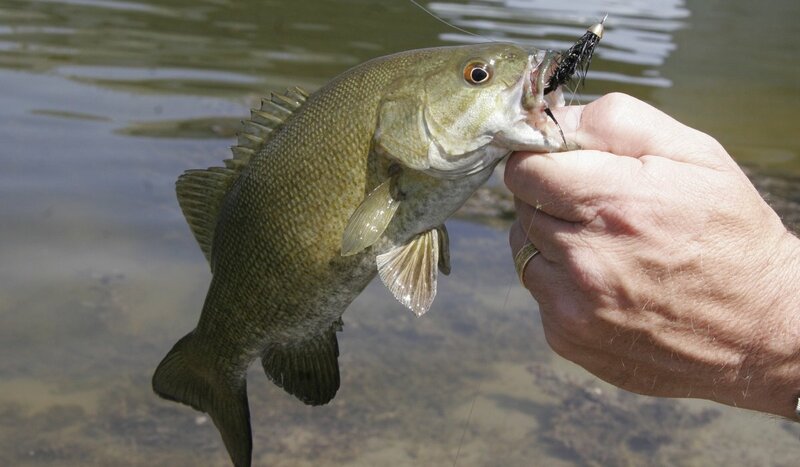 Grab a fishing rod and try to catch a smallmouth bass or catfish from the river or just stare at the sparkling water set against the canyon walls. Lace up your hiking boots and wander the shoreline. Watch for the hints of the past—a weathered foundation that marks an abandoned homestead—and wonder what life was like trying to eke out a living from a beautiful, challenging landscape. The Snake River runs the length of southern Idaho before heading north and plunging into Hells Canyon. 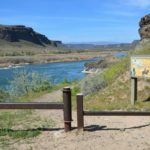 There are many places to experience the river, and here are a few of my favorites. 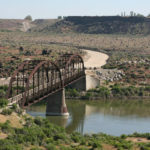 The park is located south of Nampa and showcases the Snake River’s history, prehistory and was established as Idaho’s only archaeological park in 1989. 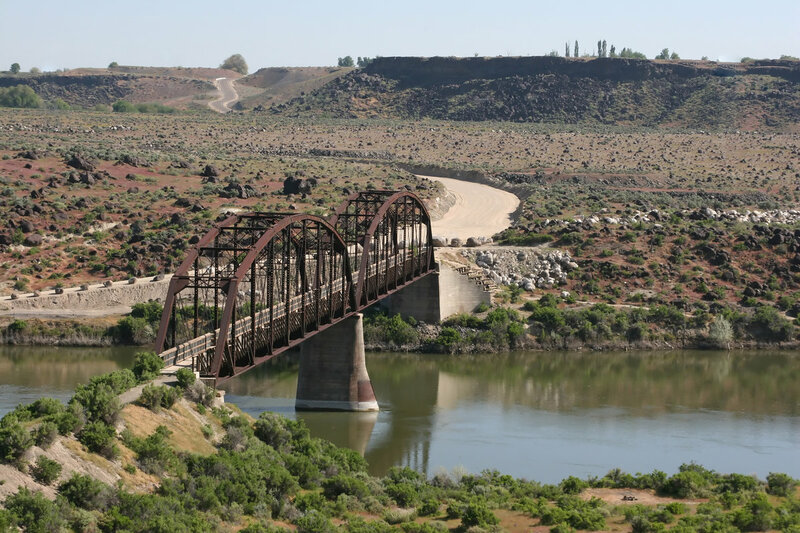 Canyon County Parks and Waterways recommends a walk through the basalt melon gravels deposited by the Bonneville flood and stopping to see petroglyphs as ancient as 10,000 years old. See the interpretive sites and learn about the Paleolithic ways of life, and try throwing a dart with an atlatl, which is a tool used by the ancients to hunt game. 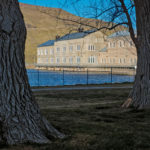 This is a working dam, a museum, a park and a recreation area with boat ramps, rustic campsites, trails for hiking and horse riding, and more. It’s about a half-hour from Kuna, so it’s an easy daytrip. 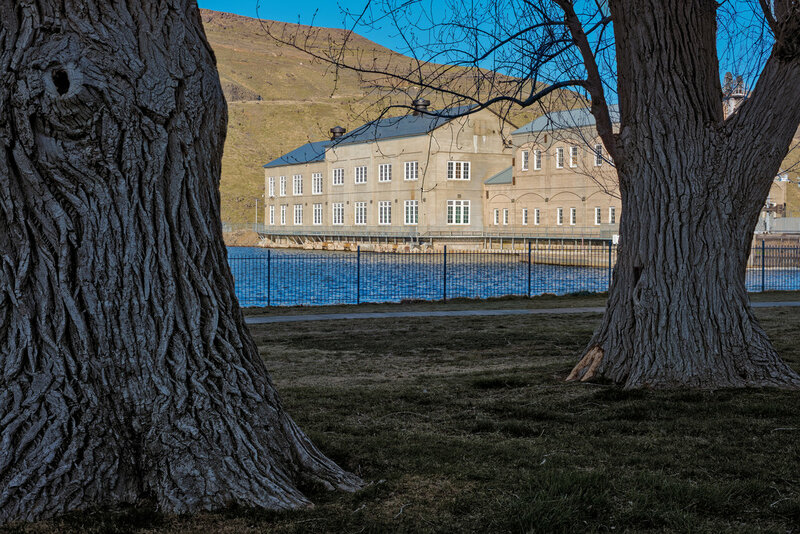 Swan Falls Reservoir upstream from the dam is a nice spot to paddle a canoe or kayak. 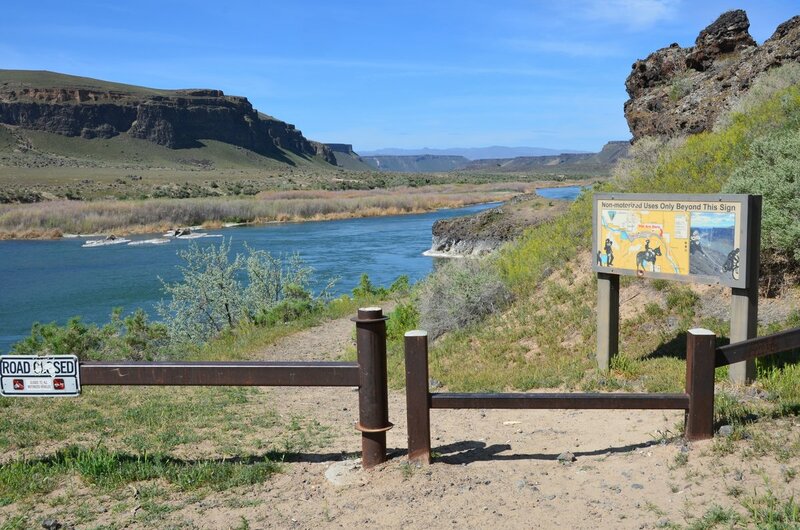 Before dropping into the canyon, stop by Dedication Point and experience one of the Snake River’s finest viewpoints. This is a long day trip, but a great weekend trip. 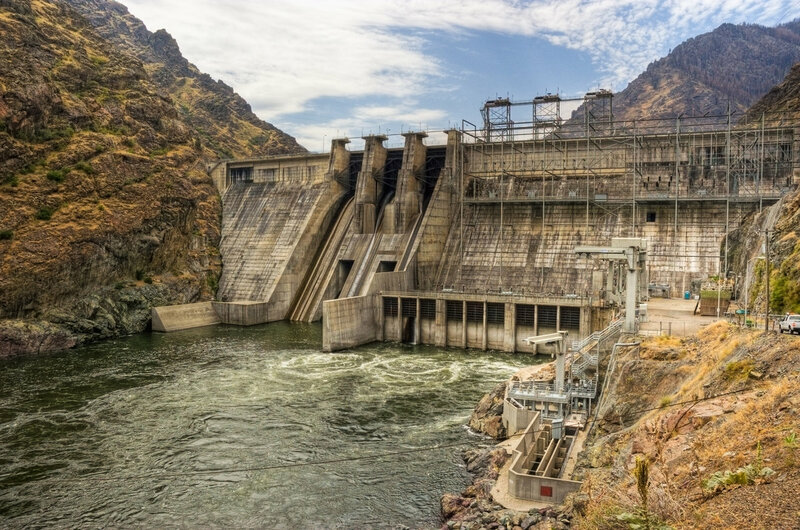 It’s roughly a two-hour drive to Brownlee Reservoir, which is the uppermost of three reservoirs in Hells Canyon. Then there are 34 miles of road that crosses into Oregon and back to Idaho before ending at Hells Canyon Dam. 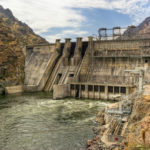 Spring is an ideal time to visit Hells Canyon because of its mild climate and comfy camping at Idaho Power’s first-class campgrounds with electrical hookups, showers, flush toilets and running water. 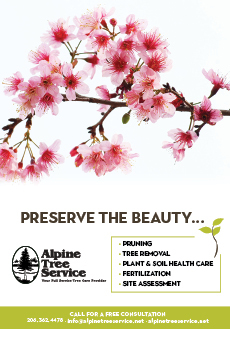 Spring is also a great time for wildlife watching and spotting anything from bald eagles to bighorns. This is prime country for RV camping, but don’t be afraid to pack your tent and head down there. You might encounter some rain, but you probably won’t freeze, and catch it on the right weekend and you can enjoy some perfect spring weather.